When discussing the impact of genetically modified crops, what is seldom mentioned is the economic impact of introducing GMO crops. While the science behind GMOs can certainly be debated, the economic impact is not debatable, but a reality. Earlier this year (2013), we published an article from the Alliance for Natural Health (ANH) titled: Lack of GMO Labeling is Reducing our Exports and Costing the U.S. Jobs. Regardless of what the science says, the fact is that consumers overwhelmingly do not want to consume GMO foods. 69% of the world's population live in countries that label and restrict GMO foods. So every time the United States approves another GMO product, which has been shown to NOT be controllable in the environment, inevitably cross-pollinating with non-GMO seeds, we drastically restrict our export market to our trading partners that refuse to import GMO products. In a report just published in The Modern Farmer, Jesse Hirsch documents the development and economic impact of GMO papayas in Hawaii. 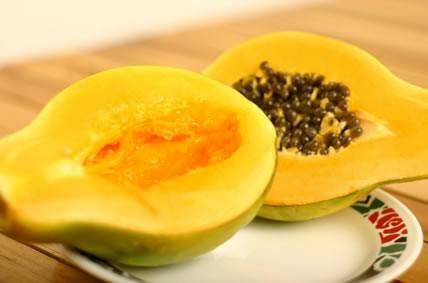 While the GM papaya was developed to solve a problem (diseases in papayas that were destroying crops), the unintended result was that Hawaii's largest customer purchasing Hawaiian papayas, Japan, refused to buy them once they were genetically modified, reducing the market by 80%. Papaya also known as papaw or tree melon, is cultivated worldwide in the tropics and subtropics with well over 7 million tons produced globally. 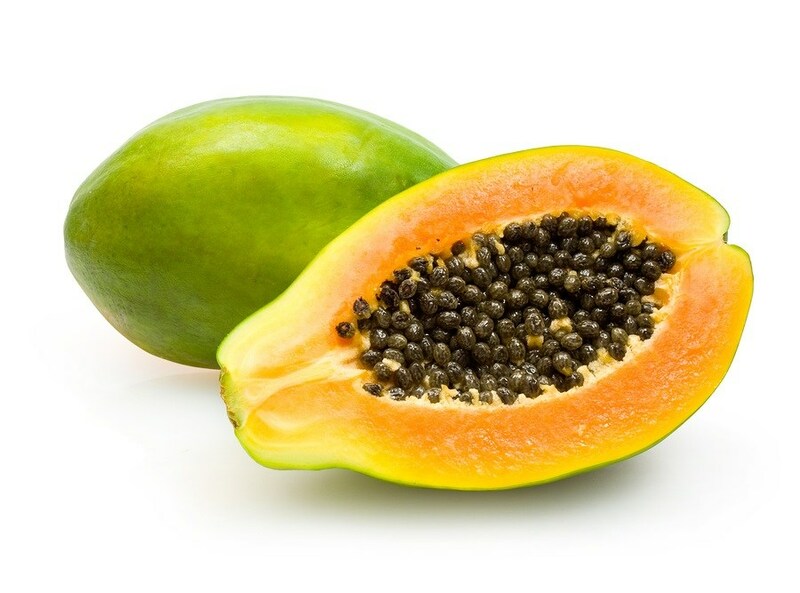 Due to their high levels of vitamins and certain enzymes (papain) papayas have been considered a ''wonder fruit'', especially for the digestive tract. 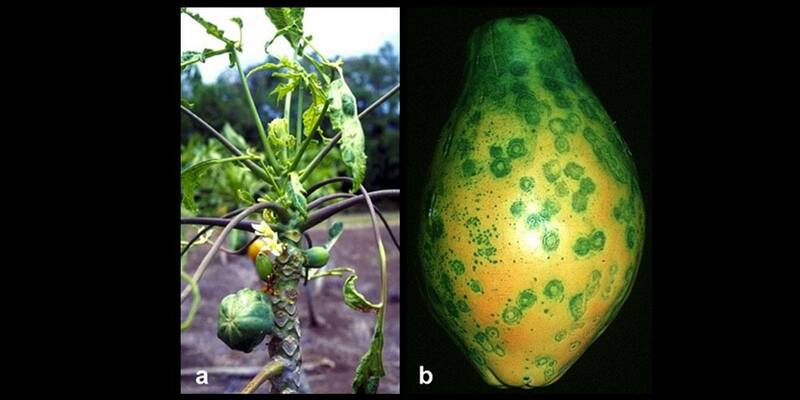 However, genetically modified (GM) papayas are approved for cultivation in the US and for consumption in the US and Canada, but not Europe. South American countries are a fairly safe haven for organically grown papayas, so consumers may wish to read the labels to confirm the source (while you still can).